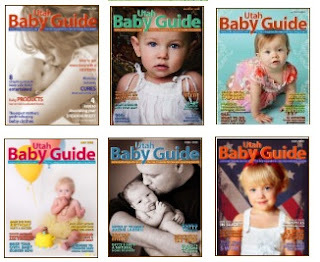 The Utah Baby Guide was started as a way to provide free information to new and expecting parents. This is a totally free digital magazine! Check out some of their past issues. ⇒ Can Morning Sickness predict your child's IQ? About once a month they send you an email when each new issue is available, and you go online to read it - click to view the current issue.